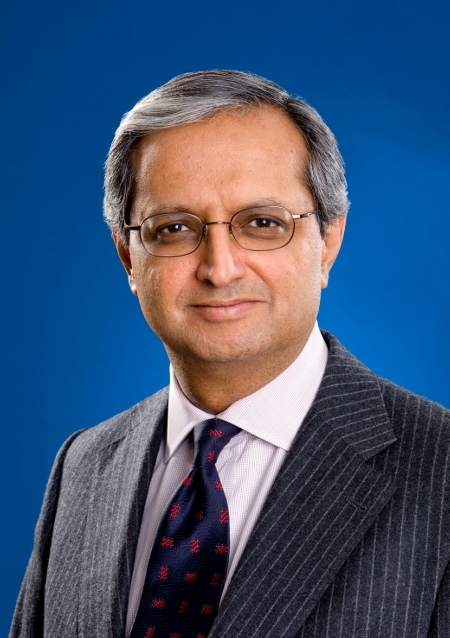 Vikram Pandit, is the Chief Executive Officer of Citi, replacing interim-CEO Sir Winfried Bischoff, who became chairman of the board as well as remaining CEO of Citigroup Europe. He is the effective successor to Chuck Prince who resigned in November 2007 on foot of an unexpectedly poor 3rd-quarter performance, mainly due to CDO - and MBS-related losses, which was a remarkably rapid departure in retrospect, given the length of time it took for 'the chickens to come home to roost' in many other corners of the financial services industry as a result of the credit crunch. The US Government ended up holding a quarter of Citi's common stock as a result, but Pandit has turned Citi's performance around quicker than expected this year, and despite still being mired in the results of the credit crisis, Pandit is beginning to be credited as one of the bankers leading the sector out of trouble. For this he was awarded the accolade of 'Banker of the Year' by Euromoney magazine in July 2010, for example. Before being named CEO on December 11, 2007, Mr. Pandit was Chairman and CEO of Citi's Institutional Clients Group, which includes Markets & Banking and Citi Alternative Investments. Formerly the Chairman and CEO of Citi Alternative Investments, Mr. Pandit was a founding member and chairman of the members' committee of Old Lane, LP which was acquired by Citi in 2007. Previously he was President and Chief Operating Officer of Morgan Stanley's institutional securities and investment banking business and was a member of the firm's Management Committee. Mr. Pandit serves on the boards of Columbia University, Columbia Business School, the Indian School of Business, and Trinity School. He is a former board member of NASDAQ, the New York City Investment Fund, and the American India Foundation. Mr. Pandit earned a PhD in Finance from Columbia University in 1986. He also received an MS degree in 1977 and a BS degree in electrical engineering in 1976 from Columbia.